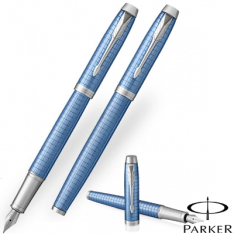 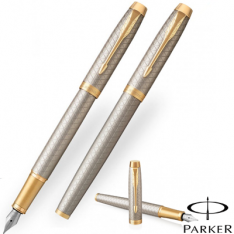 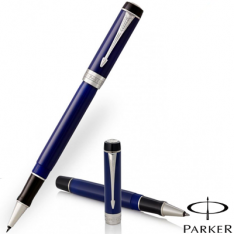 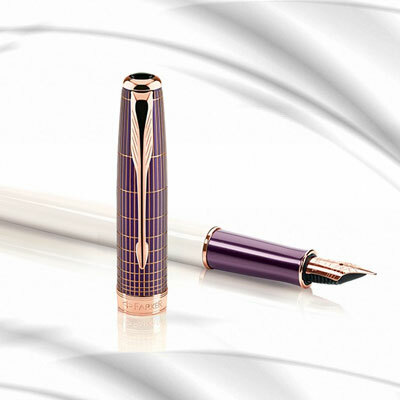 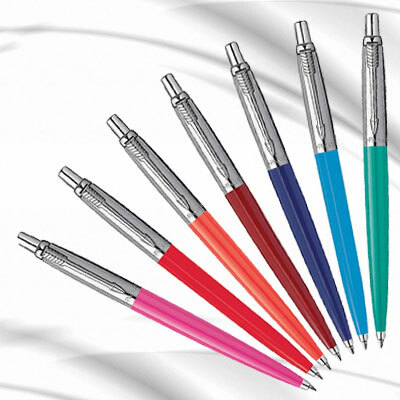 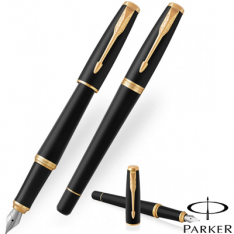 Parker Pens UK are the UK's leading online supplier of Parker Pens for personal and business use. 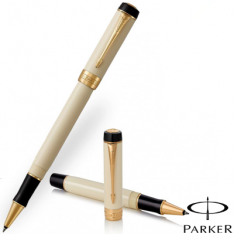 Have your Parker Pens printed with you logo or corporate message! 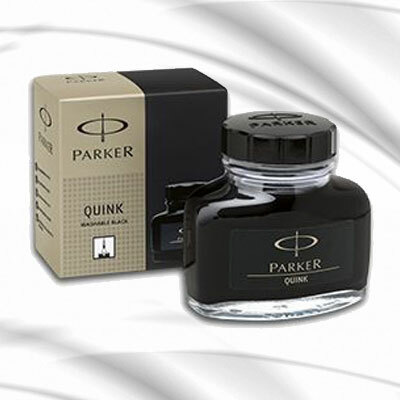 Welcome to our online UK Parker Shop and happy shopping.